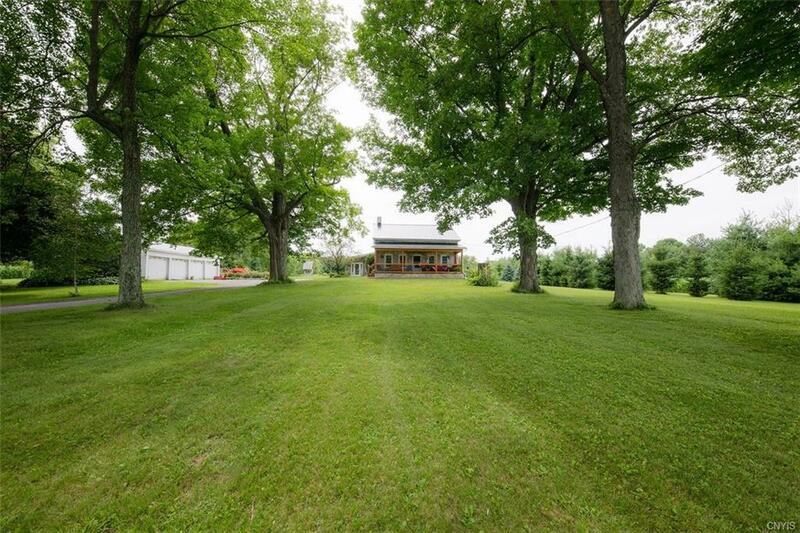 Outstanding home located on 35 acres of land that is a combination of woods, and fields. Many upgrades, including new windows, roof, a large addition, to name a few. The moment you walk in the front door, the hand hewn beams will capture your attention, with the grand stone fireplace in the living room. An additional fireplace in the dining room adds to the character of this home. The spacious master bedroom is on the first floor, as well as the laundry room. An additional living room with an original stone wall makes a statement in this room. The rooms are laid out nicely to accommodate large gatherings. Amazing curb appeal, as this home sits off the road, is very private, and the driveway is lined with mature trees. To add to all this, there is a 4 stall garage. 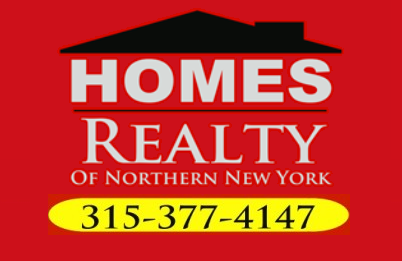 Directions To Property: From Lowville Take The East Road. Continue On The East Road And You Will Cross The 410 Intersection. Continue On The East Road And The Property Will Be On The Left With A Sign Out Front.